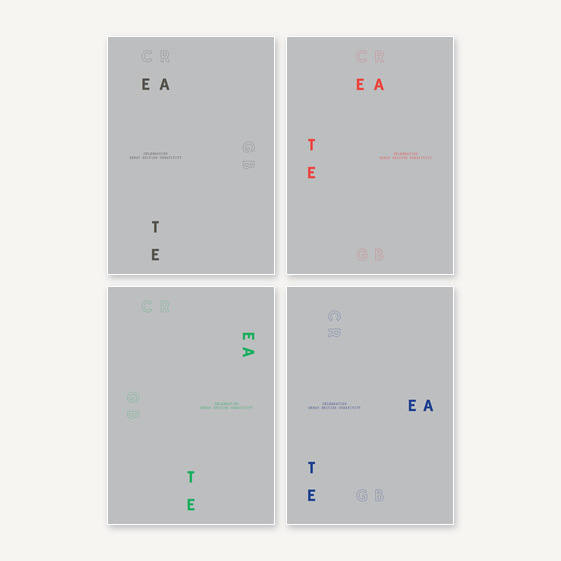 The kind folks at We Heart have included my work in the first volume of ‘Create GB’, a 196- page publication which documents an eclectic array of British creatives featured on their website over the past year. They include the work of Lee Broom, Kate Moross, Studio Weave, Ewen Spencer and Patrick Stevenson-Keating. 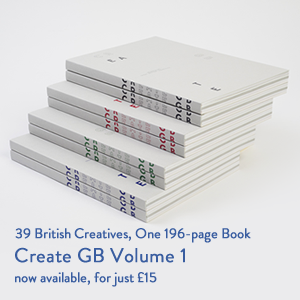 Well, it’s taken a little longer than we initially anticipated, but our Create GB publication is finally set for release – and just in time for Christmas. Documenting 39 of the eclectic array of creatives featured during this summer, Create GB Volume 1 includes the likes of Lee Broom, Kate Moross, Studio Weave, Ewen Spencer, Patrick Stevenson-Keating and Kai and Sunny in a beautiful 196-page book; designed by the good folk at SB Studio. Currently spinning its way around the printing press, we can finally give you a glimpse at some of the spreads for the first time, along with the 4 unique covers.